My father used to say, “If your fundamentals are strong, nothing can stop you.” This was the slogan of a leading advertisement released a few years back. This body of work has been attempted with that powerful thought in mind. Working with a GIS is like driving on a ghat road in an SUV. The more you go, the bigger the thrill. However, even for that, the art of driving has to be fully understood. This humble book is for enthusiastic and energetic beginners. If you believe in the power of an open source GIS, this book is for you! If you trust the strength of a commercial GIS, this book is for you! 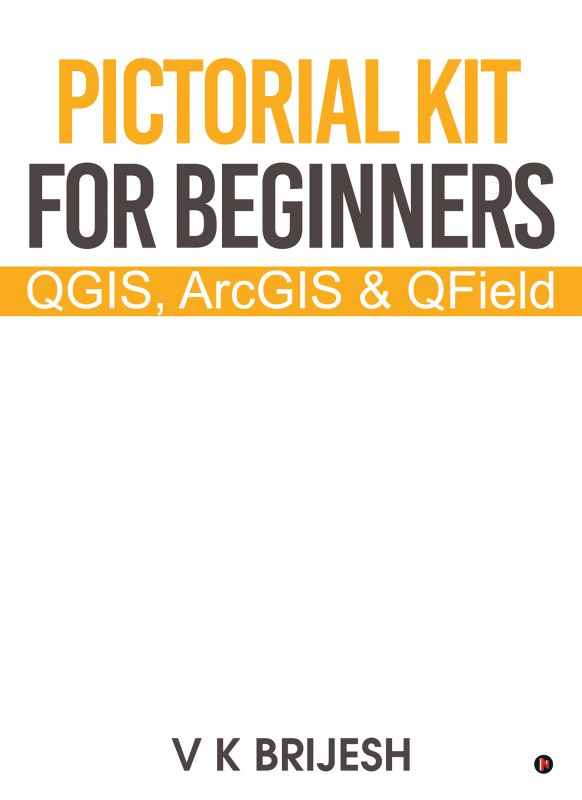 If you love to experiment with a GIS on your mobile phone, this book is for you! Dr. Brijesh V K is an assistant professor of geology at M.E.S Ponnani College in Kerala. He has obtained his doctoral degree from the University of Mysore in the field of hydrogeology. Dr. Brijesh’s research has been published by the Scholar’s Press in Germany. Apart from hydrogeology, hydro geophysics, water quality studies and groundwater conservation, his areas of interest are geographic information systems and remote sensing. Before his current role as a teacher, he worked for the Kerala Ground Water Department.